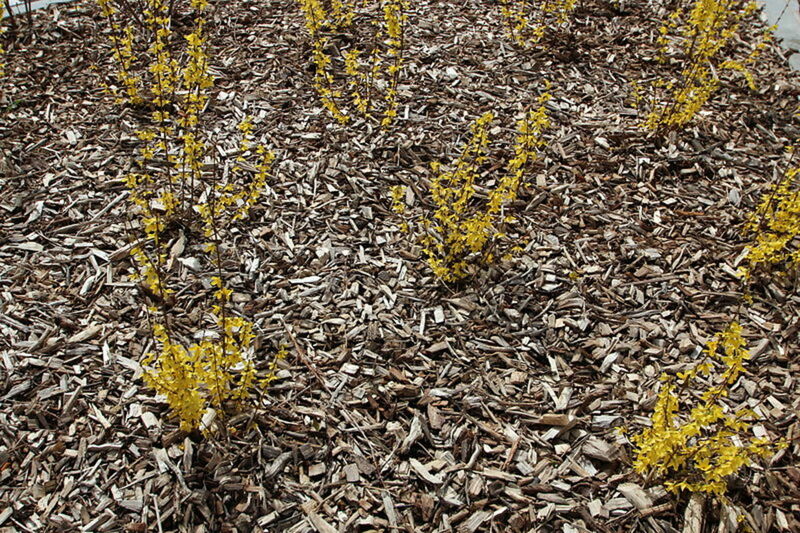 Every spring and all through the growing season, there are signs for mulch in front of every nursery and big box store. What is mulch and why do you need it? Mulch is a 2- to 4-inch layer of material that covers the top of the soil in your gardens in the spring. Additional mulch is often added throughout the growing season as needed. 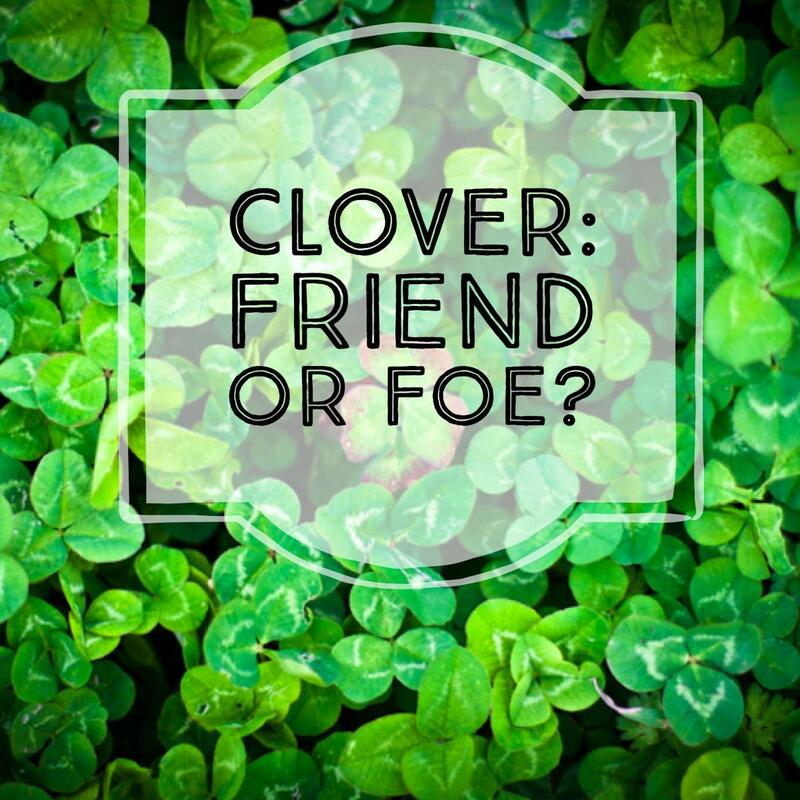 It should completely cover open soil but should never touch plant stems or tree trunks. Mulch is a gardener's best friend especially if you hate weeding. A thick layer of mulch will prevent weed seeds from germinating and growing to compete with your plants for water and nutrients. Mulch is also water conserving. 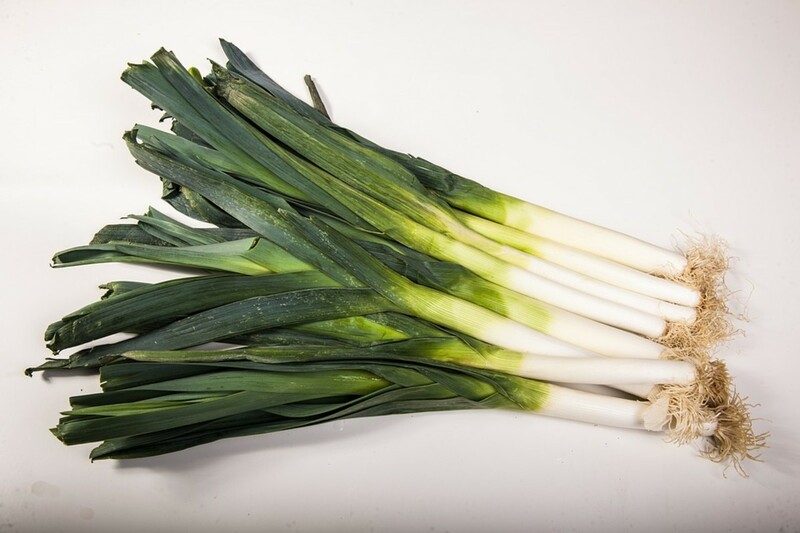 It prevents soil from drying out resulting in less water needed in your garden. A thick layer of mulch keeps the soil warm through the cool spring nights. In the heat of the summer, it keeps the soil cool. And then in the fall, mulch will keep your soil warm as the temperatures cool down. There are two basic types of mulch, organic and inorganic. 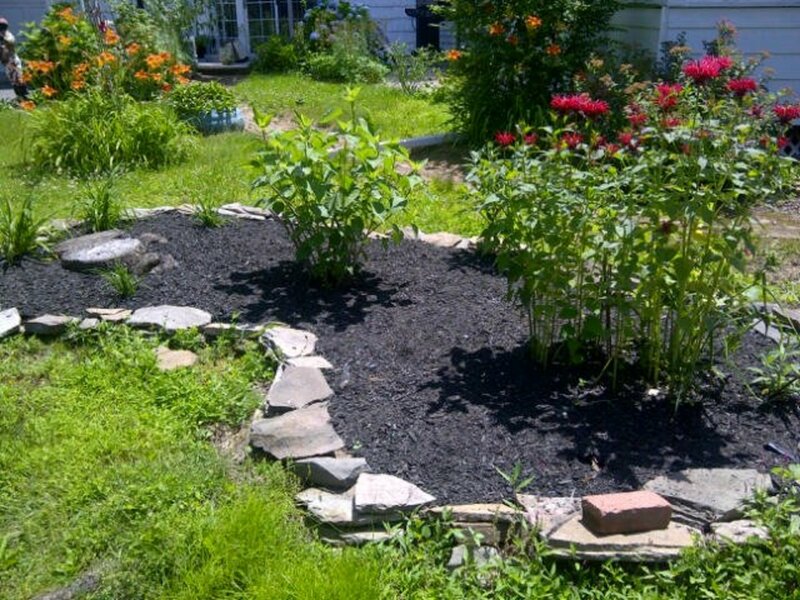 Organic mulches such as woodchips, shredded bark or straw gradually decay into the soil. 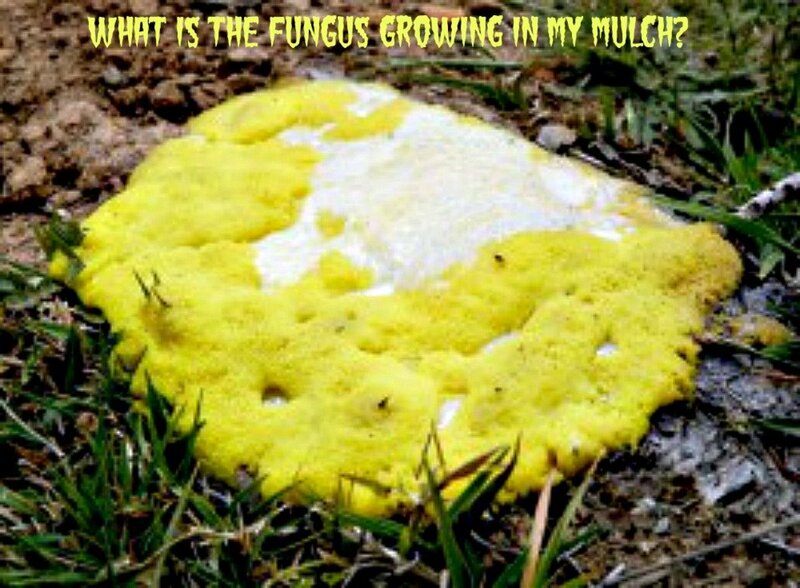 In some cases, it adds nutrients to the soil. 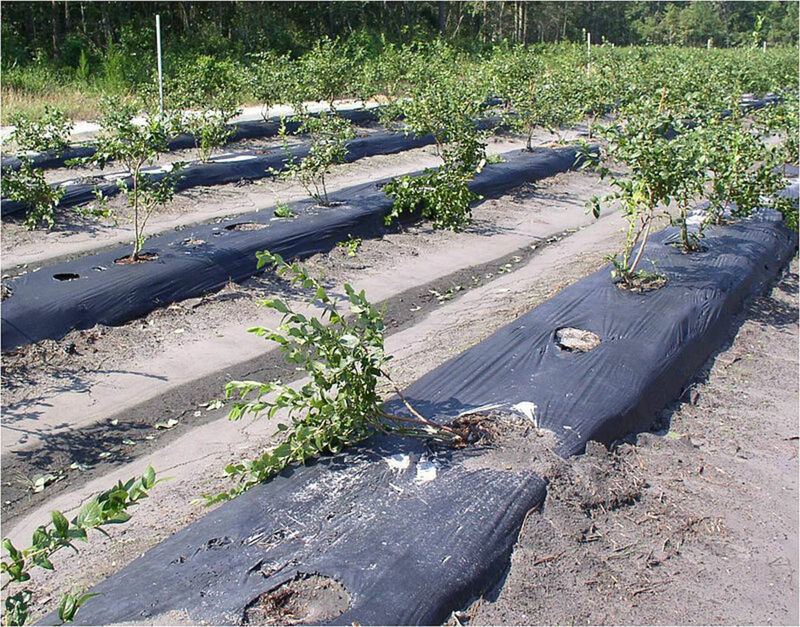 Inorganic mulches such as plastic sheets or stone do not decay. Stone - For formal landscapes, stone is often the preferred mulch. While it is very attractive, it does have some drawbacks. By itself, it is not as effective in keeping down the weeds. It is usually necessary to layer landscape fabric first to allow water to reach the soil while preventing weed seeds from germinating. A top layer of stone is then placed on top. You should also bear in mind that stone will heat up on hot days potentially scorching tender plants. 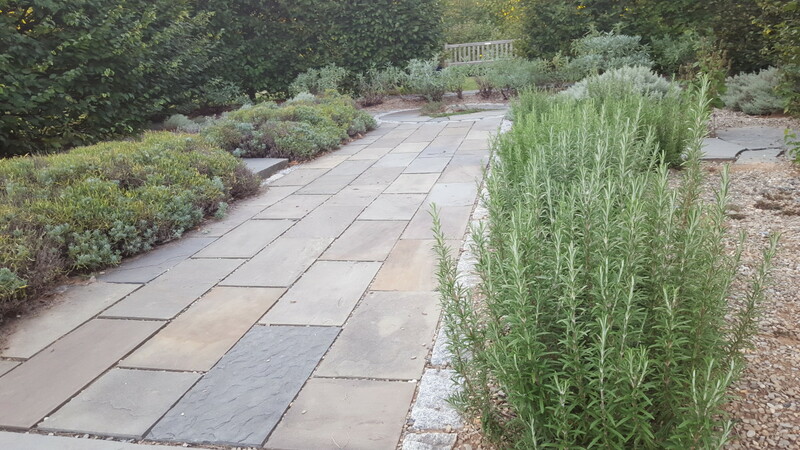 Stone is best used with woody plants such as shrubs or with xeriscape plants that are accustomed to extreme heat. Plastic - Black plastic is preferred by farmers growing row crops. Sheets of plastic cover the rows to prevent weeds and warm the soil. Drip irrigation is installed under the plastic. 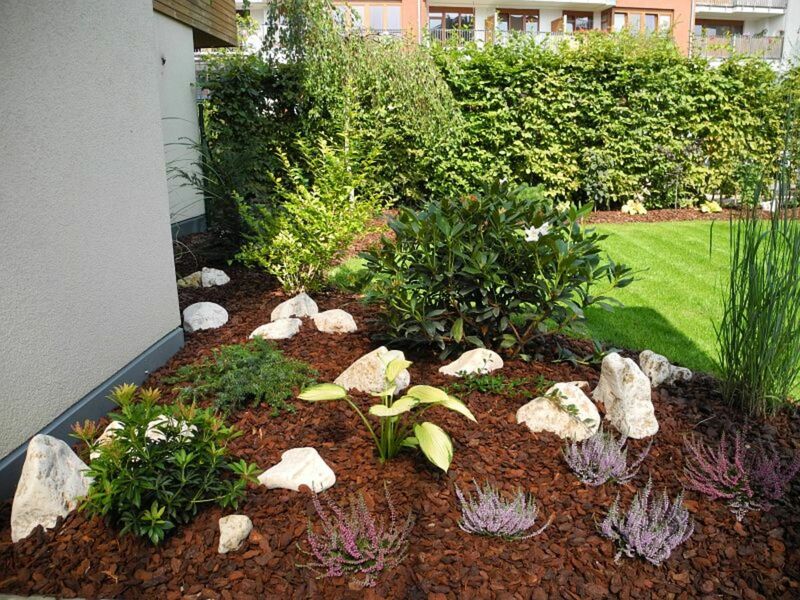 There are many types of organic mulches available that are effective as well as attractive. Bark - Bark is very popular. It works really well in containers. In the garden, avoid using it on slopes because it floats away in the rain. Cocoa shells - Cocoa shells are another popular choice. They have a lovely color and chocolate-y smell. Keep your pets away from them. Cocoa shells are the seed cover for cocoa beans from which chocolate is made. Chocolate is poisonous for dogs and cats. Wood Chips - Wood chips or shreds are most commonly used. 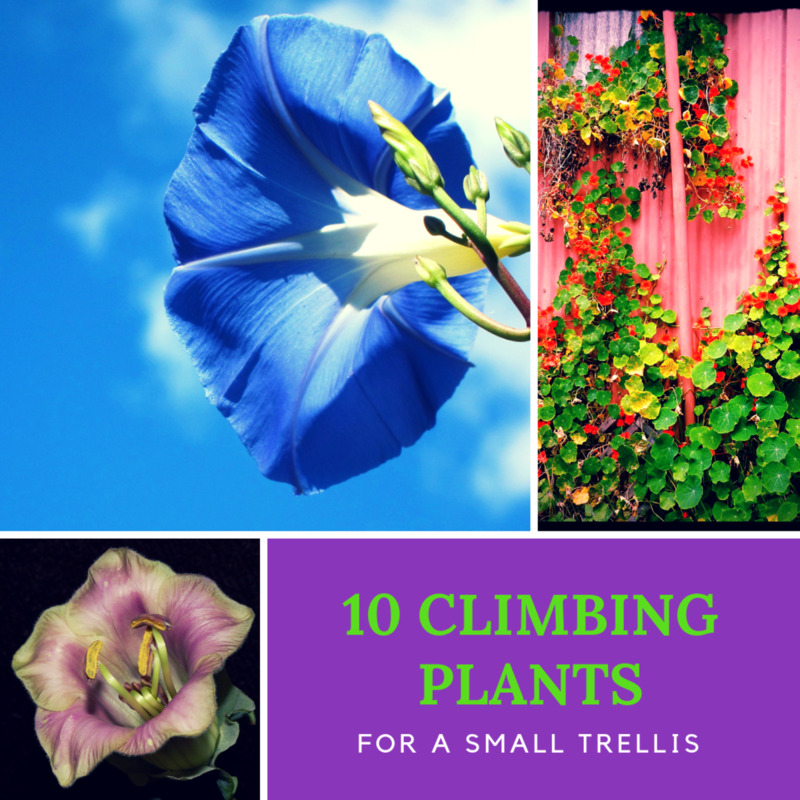 You can buy them by the bag from local stores or if you need larger quantities, contact local landscapers and tree removal companies who may even give them to you for free. 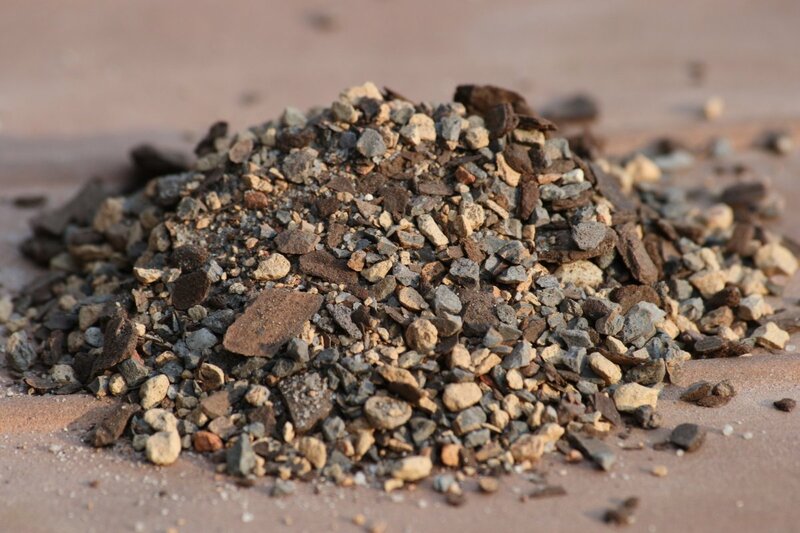 Woodchip mulch is made from old pallets and lasts longer than wood chips. Newspaper - A popular mulch used by vegetable gardeners is newspaper. It acts as a barrier like plastic but has the advantage that it will eventually decay into the soil. Newspaper is considered organic because modern newspaper inks are vegetable based and readily decay without harming the soil or anything living in the soil. Straw and Salt Hay - Very often straw or salt hay is spread on top of newspaper mulch. Both also decay into the soil. Salt hay is preferred over straw which contains lots of weed seeds. Salt hay also contains weed seeds but because it is harvested from marshy areas, the seeds need salt water to germinate. They will not germinate in your fresh water garden. Pine Needles - A mulch that you may already have on hand is pine needles that accumulate under your evergreens. They make excellent mulches for acid loving plants like azaleas and blueberries. As they decay into the soil, they lower the pH making it more acidic. Leaves - Instead of raking and bagging leaves each fall, shred them and use them as mulch in your gardens. As they decompose, they also enrich your soil. Shredding them is crucial. 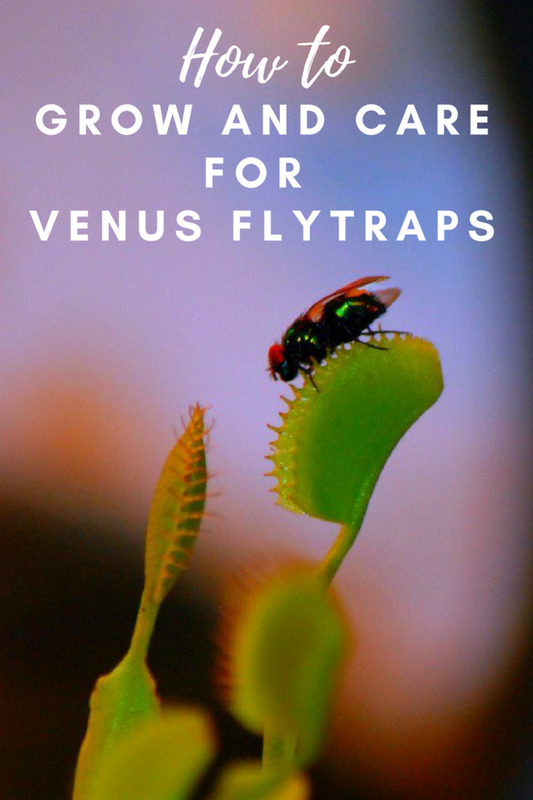 If you use them whole, they will form an impervious mat under which can develop insects and diseases. Grass Clippings - It's always tempting to use grass clippings for mulch but its not a good idea. Grass clippings don't decompose so much as rot, forming a malodorous mat under your plants. Leave your clippings in your lawn where they will replenish the nitrogen and keep your grass green and healthy all summer. Comfrey, a perennial herb, has a long tap root which can access nutrients and minerals not available to plants with shallow roots. 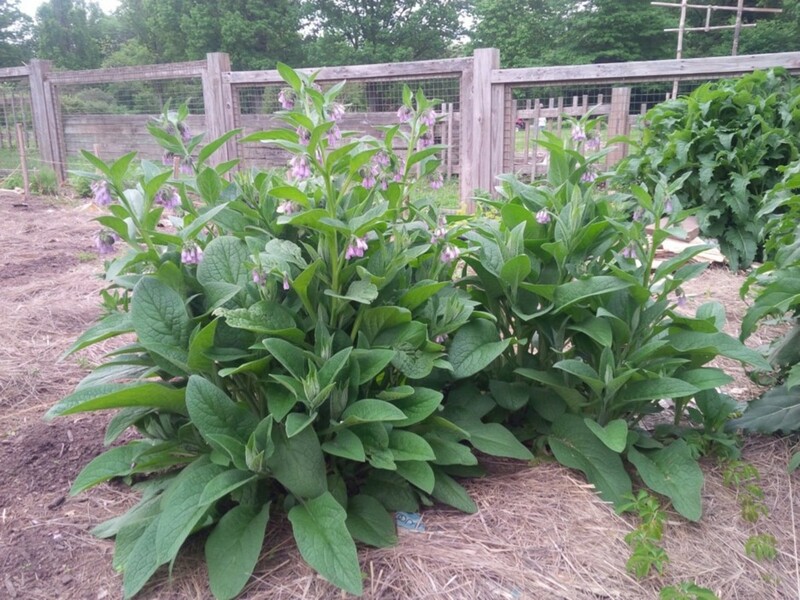 Comfrey leaves can be used as a mulch which gradually breaks down and enriches the soil. My favorite mulch is compost which I make myself. Compost has all the advantages of mulch and can be used in place of chemical fertilizers. Over the course of the growing season, worms gradually work the compost into the soil adding much needed nutrients and texture to your soil. Mulch is a multi-purpose tool used by gardeners to enhance the beauty of their landscapes and control weeds, reduce the need for water and moderate the temperature of the soil. You can purchase it or make it yourself. Either way, your garden will thank you. How do you shred leaves in the fall? I use my wood chipper. I position it over a tarp and pour leaves into it. They come out nice and shredded and easily collected in the tarp. You're welcome! Thanks for your insight. 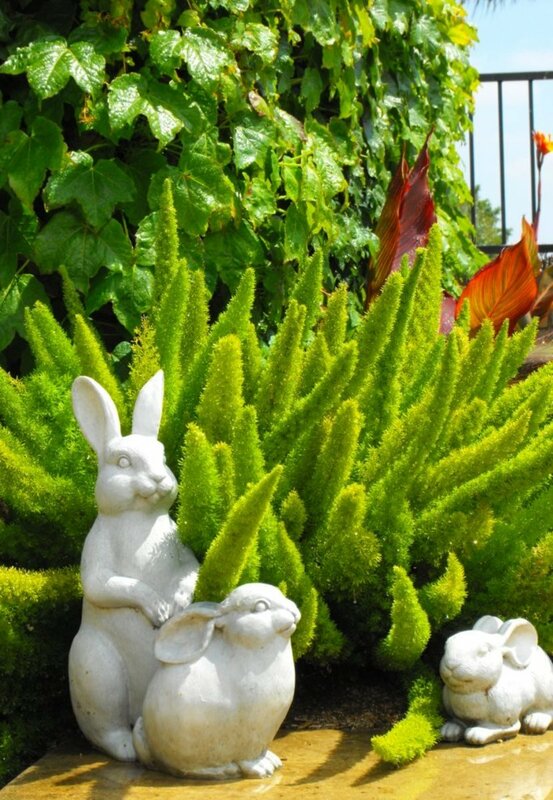 I get so involved in utility, that I often forget the decorative value of garden elements. Thanks for the informative hub on mulch. I also use it for decoration. I love the red color mulch and use it to line my pathways in my yard. Thanks for the useful article. Thanks Jonney and welcome to Hub Pages. Hi Bac! Nice to meet you. Stone mulch has one advantage for those of us in cold climates. Because it retains heat, it will create a micro-climate enabling us to grow things that don't normally survive colder climates. Thanks, Grandma! I've always known that chocolate was poisonous for dogs and cats but I didn't make the connection with cocoa shells for years. Now I share it with every gardener I know so that they can protect their pets. Nice to meet you and I really enjoyed reading this hub, very informative and lots of useful information. Actually you made me realise something that I hadn´t previously thought of, and that is that stone chips will heat the soil up. 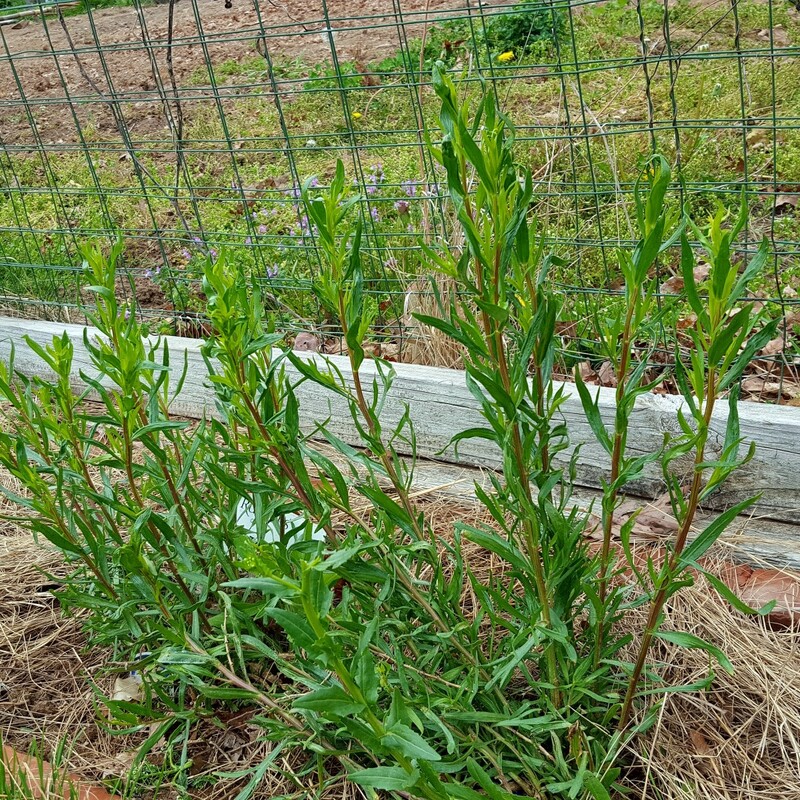 I live in Spain and at a friends suggestion covered some flower beds that were burned in a wildfire last year with stone chips, everything seems to have accepted this and most of what I though was completely destroyed has come back and is re-growing well, but it´s certainly something I need to keep in mind if I plant anything not so used to the climate here. 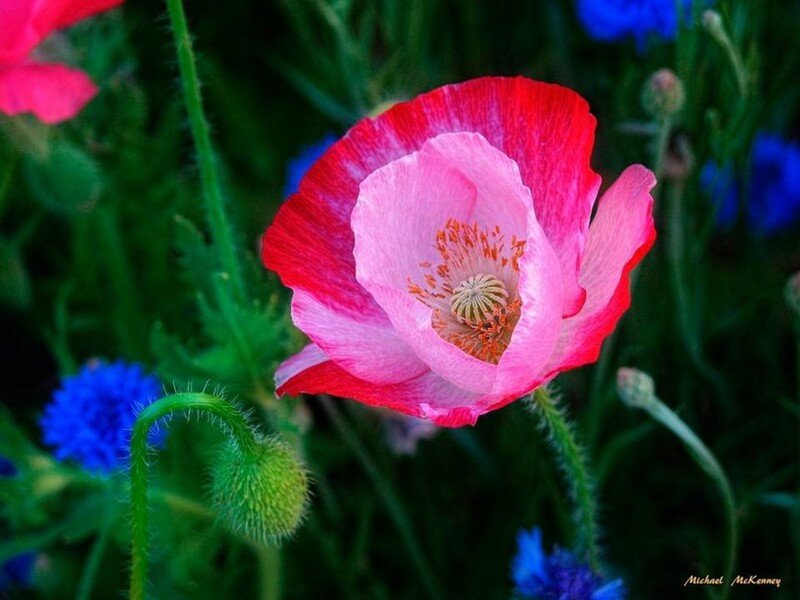 I am going to link it to some of my gardening hubs, hope that´s Ok with you.